Ingolstadt continue their search for a first Bundesliga win of the season against Frankfurt on Matchday 4. 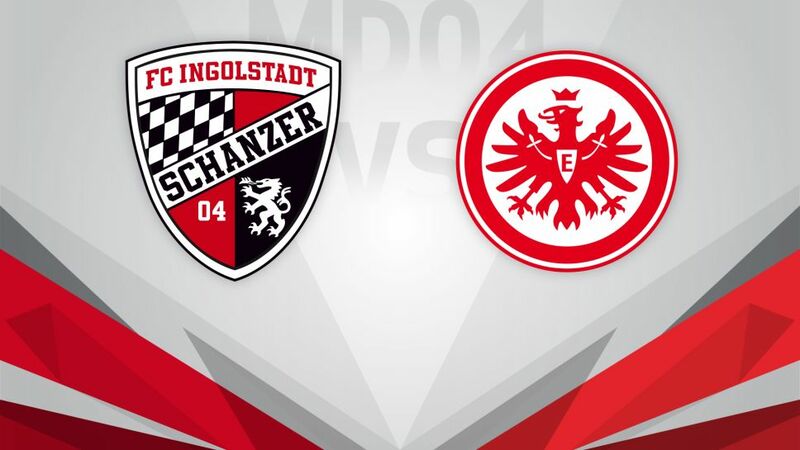 Something has to give at the Audi Sportpark on Tuesday, when winless FC Ingolstadt 04 host a travel-sick Eintracht Frankfurt side (kick-off 20:00 CEST/18:00 GMT). Ingolstadt are without a win in eight Bundesliga games – a run that stretches back to April – but Die Schanzer will have taken heart from last weekend's performance during a 3-1 loss away against champions FC Bayern München. Dario Lezcano's eighth minute goal at the Allianz Arena was the first conceded this season by the reigning Bundesliga champions, whose collective praise for Markus Kauczinski's side should lift morale ahead of the visit of Frankfurt. Despite a flying start to their Bundesliga campaign, Frankfurt will be wary of a worrying away record as they prepare to visit the Audi Sportpark. With two wins from three this term, the Eagles are enjoying their best ever start to a top-flight season but have amassed points on just one of their last eight away trips and are yet to beat Ingolstadt in a competitive fixture. Ingolstadt's eight games without a win is the longest current run of any Bundesliga side.With six points from three starts, Frankfurt are enjoying their best start to a campaign in four years.Ingolstadt are one game shy of an unwanted club record having failed to win at home for the last three matches.Die Schanzer's first ever home competitive win in the Bundesliga came against Frankfurt last season. Kauczinski is the only current top flight coach who has yet to win a Bundesliga game.Ingolstadt are one of only four Bundesliga teams Frankfurt striker Alex Meier has yet to score against.